We organize special interest and outdoor trips. 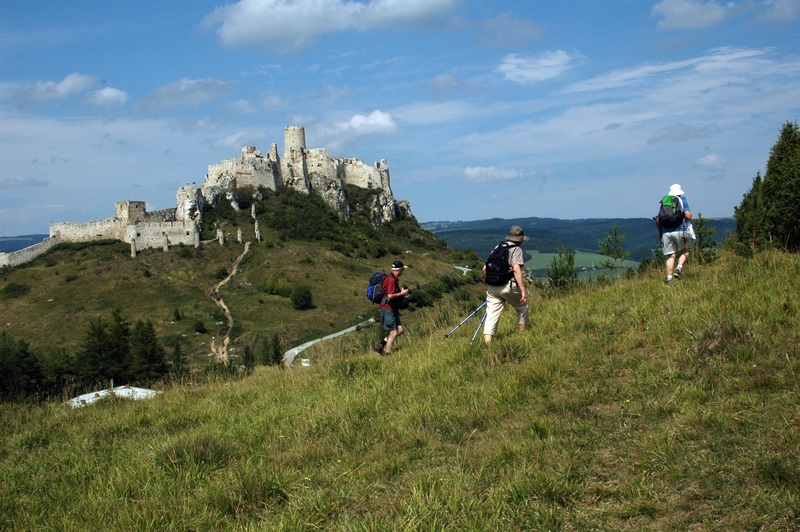 Our WALKING TOURS range from classic tours as CZECH WALKING: Walking Vienna to Prague or SLOVAKIA WALKING: Walking Budapest to Krakow to brand new products such as: UKRAINE WALKING TOURS: Carpathians and Crimea or Macedonia walking tour. 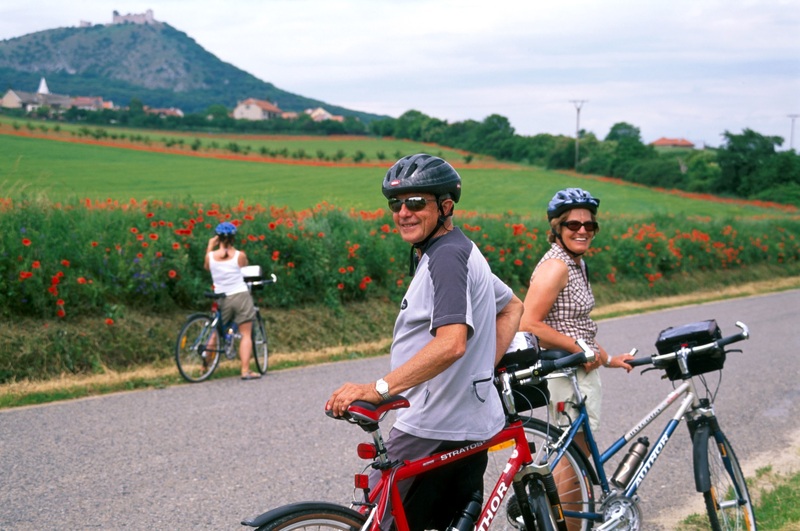 We offer top quality Vienna to Prague CYCLING TOURS or walking/cycling combination. NATURE TOURS includes Birding Tour in Slovakia, or a combination of Hungary – Slovakia Birding, Birds and Bears tours in Slovakia, or new Macedonia Birding Tour. 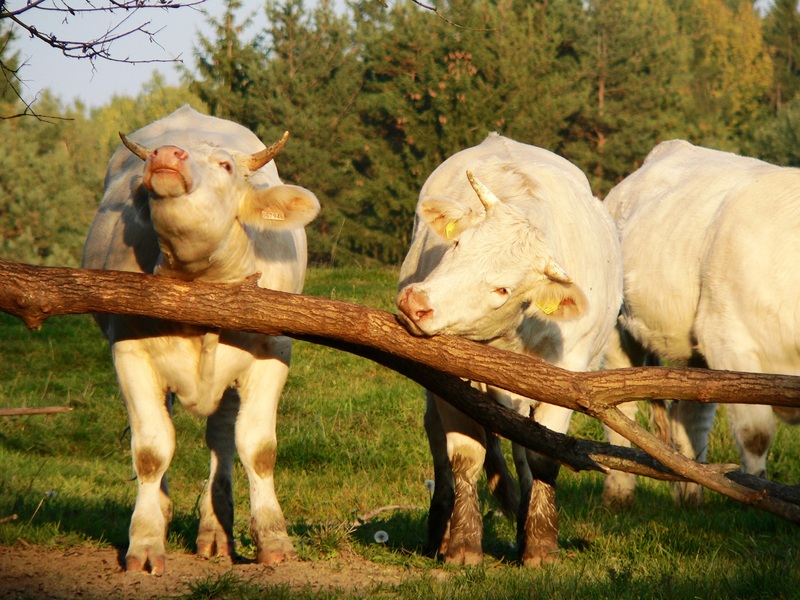 We also offer professional AGRICULTURAL TOURS such as Czech Agricultural Tour, Czech Dairy farming or Sheep Breeding in Slovakia. We also organize Agricultural Conferences. 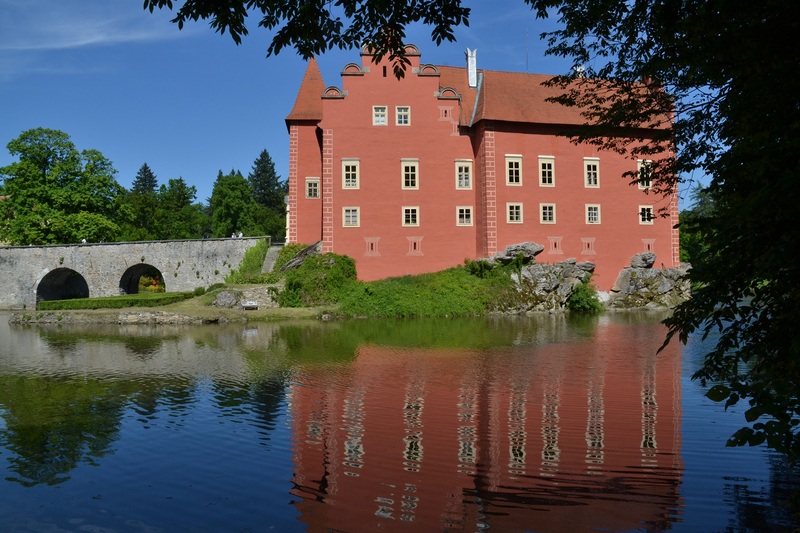 Among our most popular SPECIAL INTEREST TOURS are Czech and Prague Parks and Gardens Tours and also Czech and Central European Photography Tours We cover the following areas of Central and Eastern Europe – the Czech Republic, Slovakia, Austria, Hungary, Poland, Bulgaria, Romania, Macedonia and Ukraine. 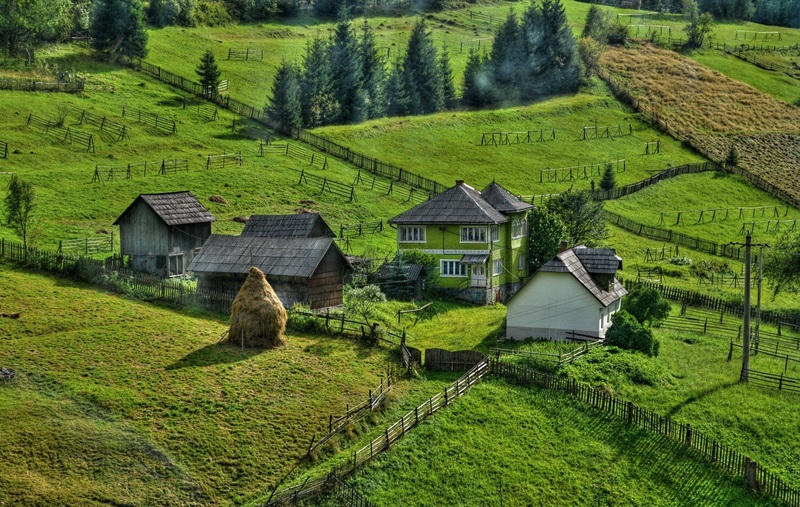 We take care of all land arrangements (accommodation, transportation, tourist and technical visits, meals, guides, specialized local guides, entrance fees and city sightseeing trips in Prague , Vienna , Krakow and Budapest ). 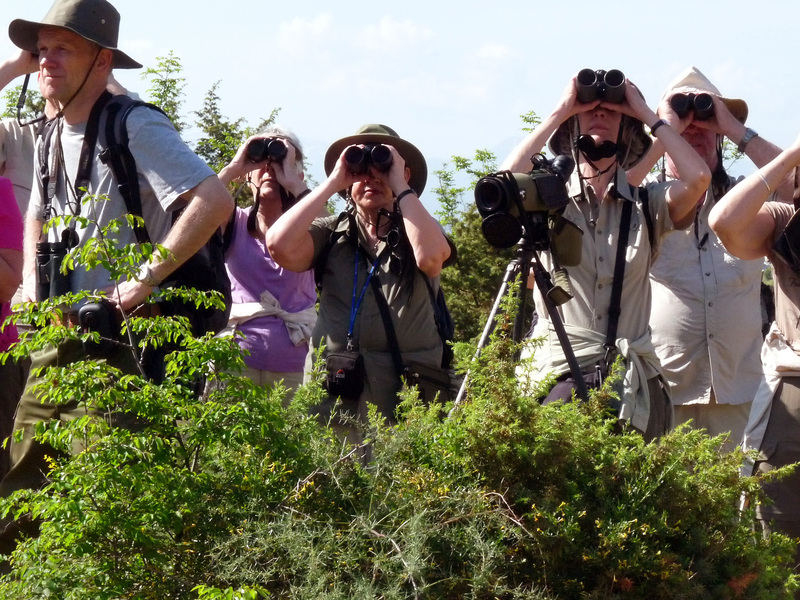 Our most important activities are WALKING TOURS and AGRICULTURAL TOURS and BIRDING TOURS. We work for many leading tour operators and societies in Europe and overseas. Our own guides and local guides are always the best professionals and they guarantee you a high educational value of each trip. We are proud to support various nature conservation and cultural projects in the Czech Republic and Macedonia from the profits of our tours.